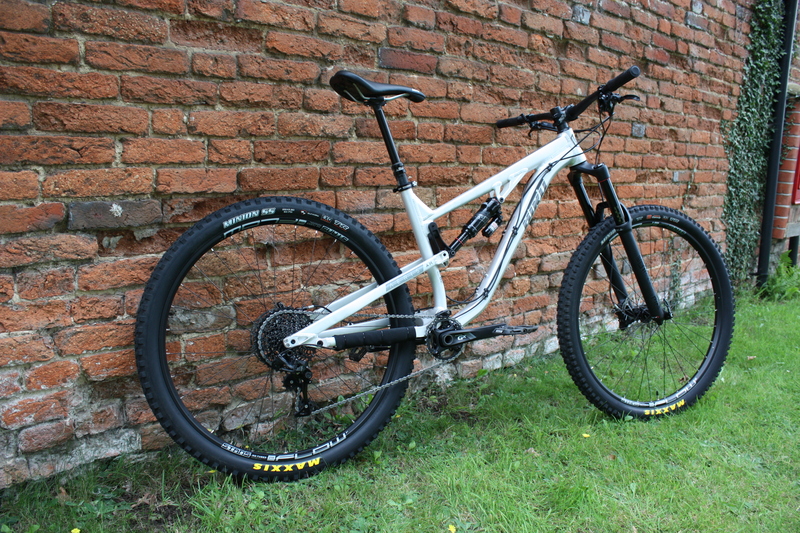 Aeris AM9 Frameset | Bird MTB – Born in Swinley, Built in the UK. The Aeris AM9 is the enduro bike you have been waiting for. Be prepared to conquer the roughest trails and smash your personal bests.